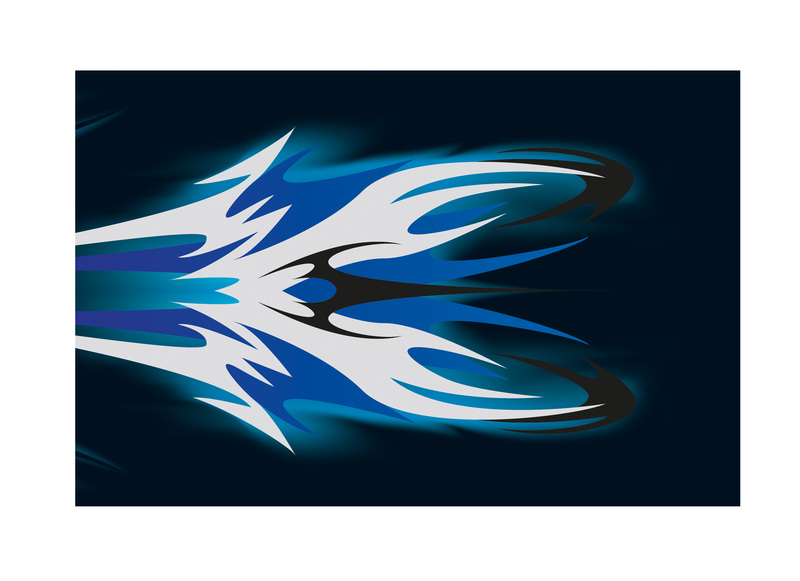 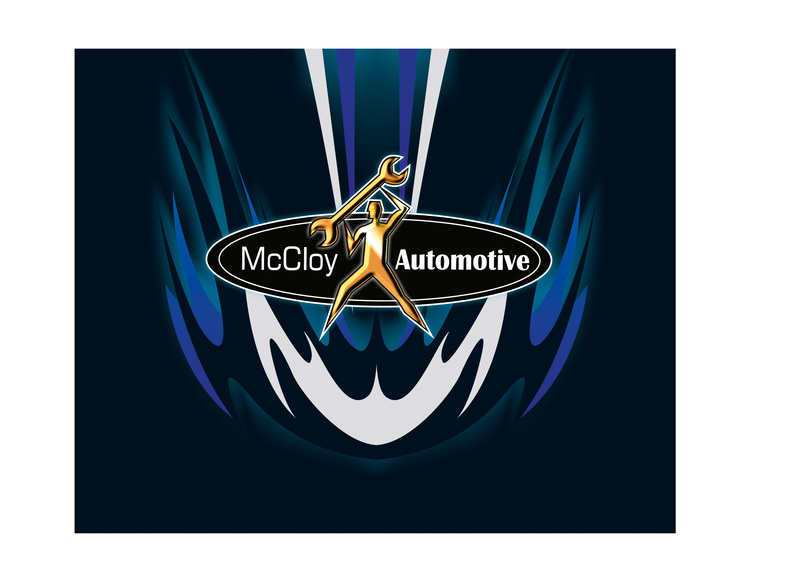 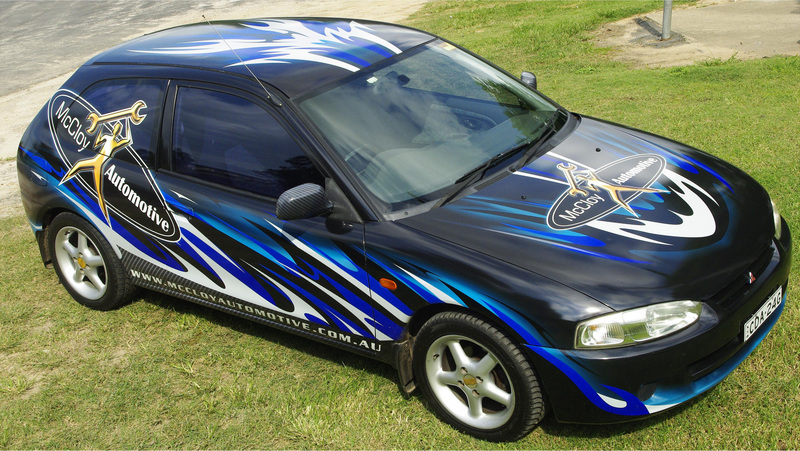 Design an attractive rally style artwork for a mistubishi mirage as car wrap advertising. 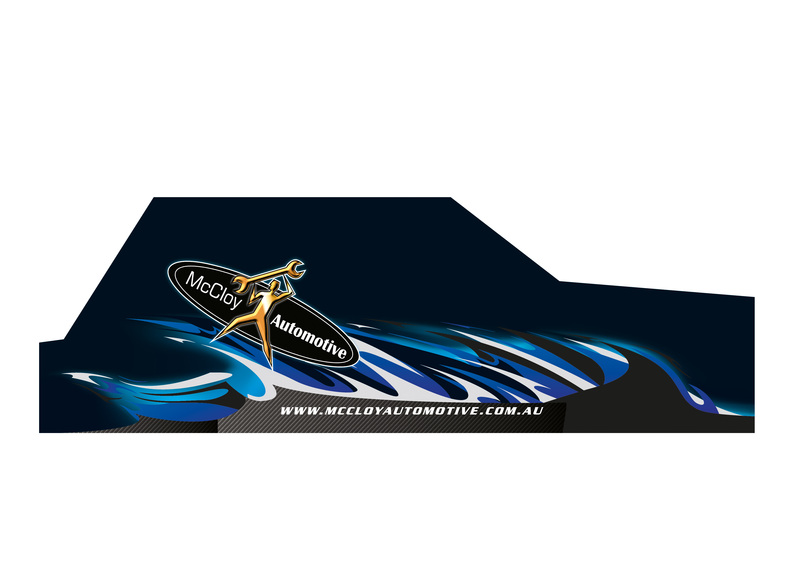 The business' colours must be used in the design, with a large logo included in the design. 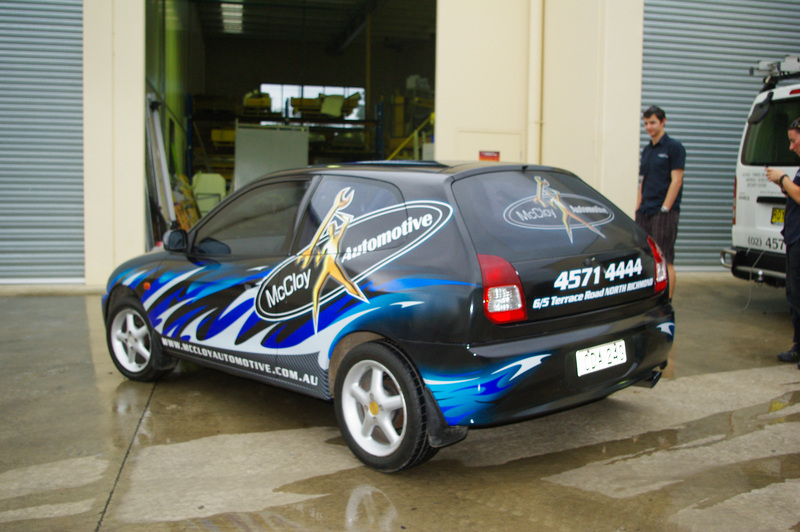 The Brief Design an attractive rally style artwork for a mistubishi mirage as car wrap advertising. 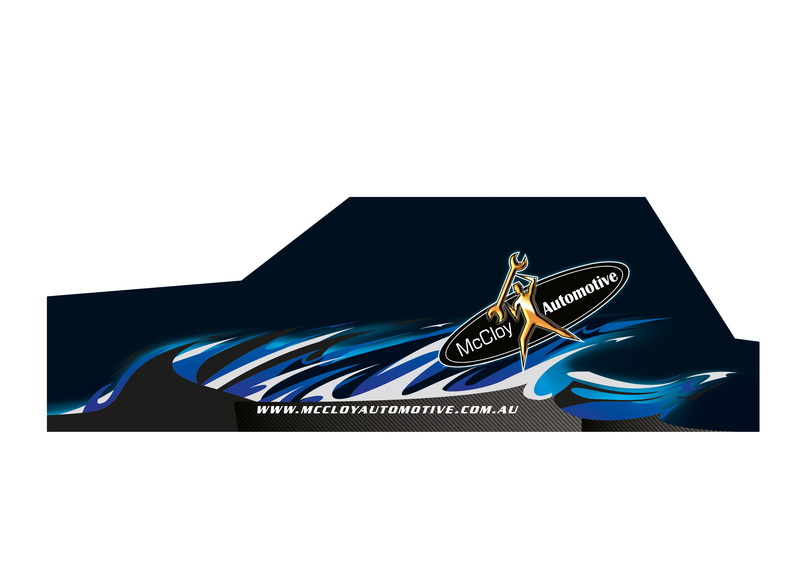 The business' colours must be used in the design, with a large logo included in the design.